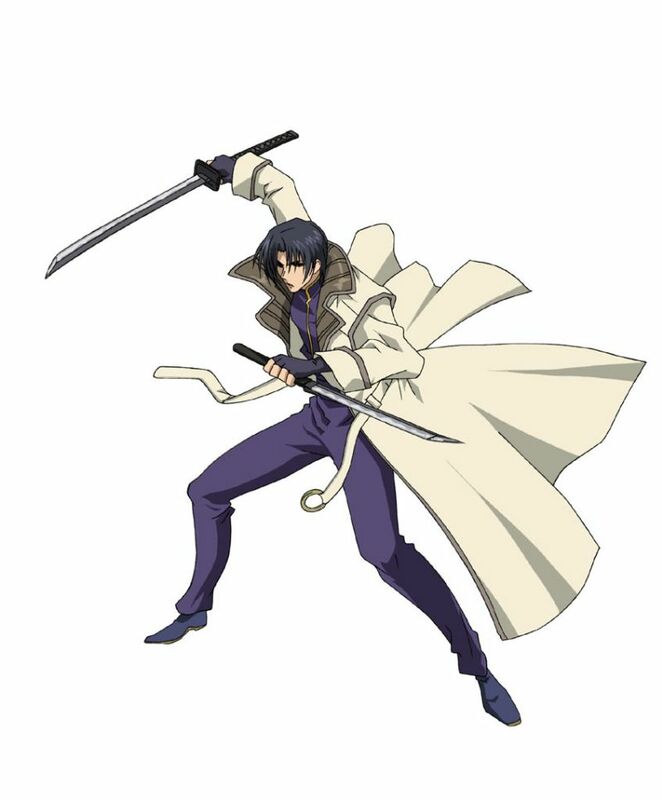 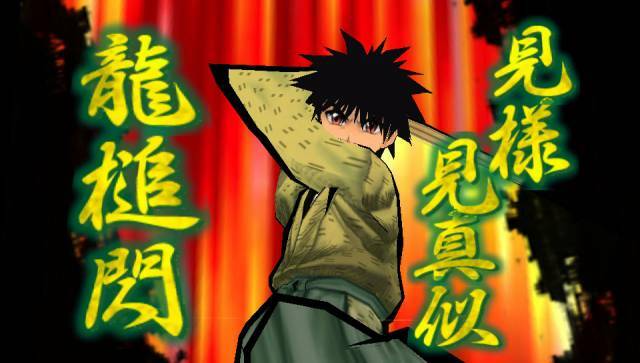 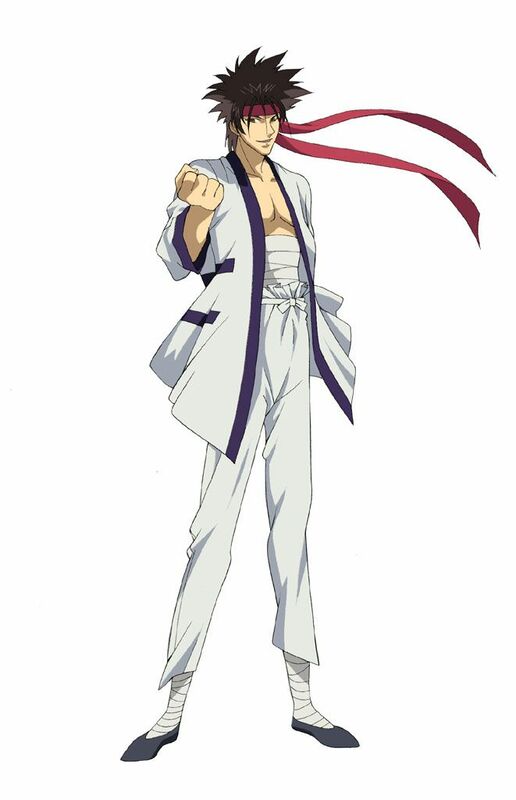 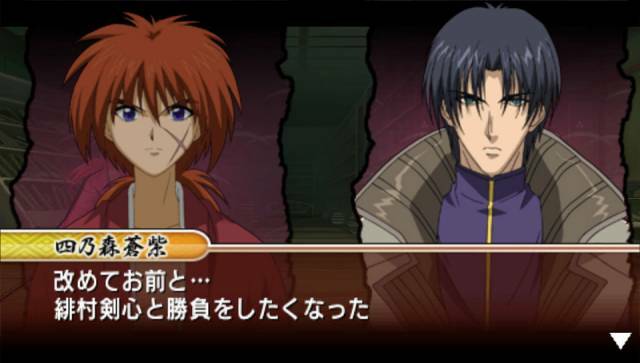 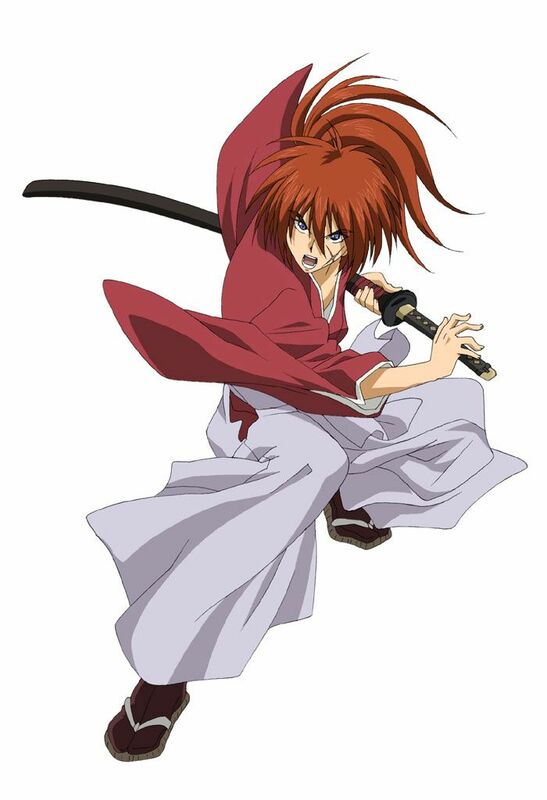 Before Naruto, before One Piece, there was Rurouni Kenshin. 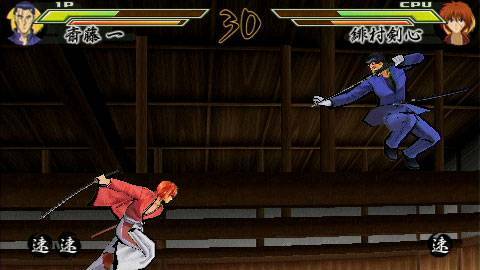 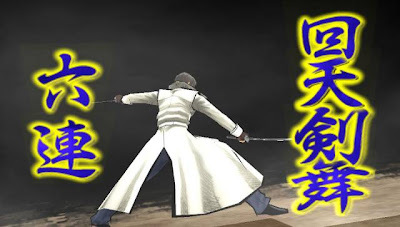 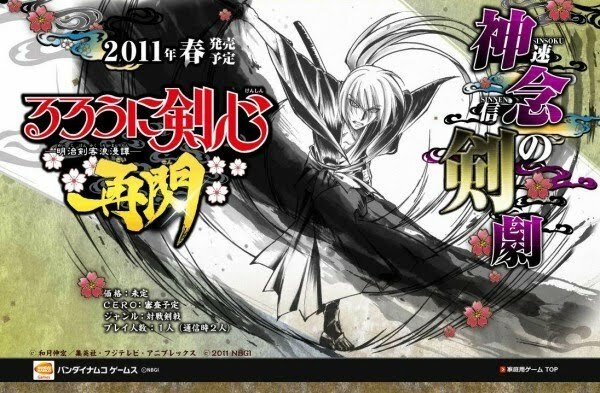 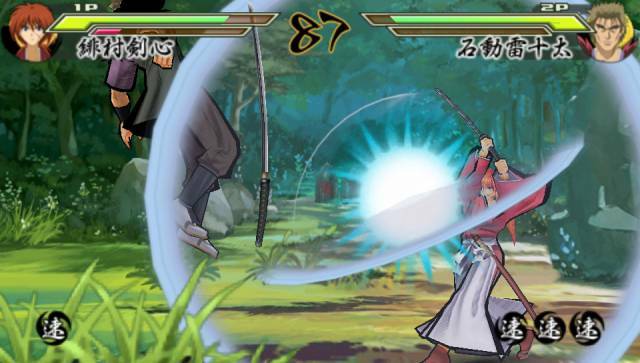 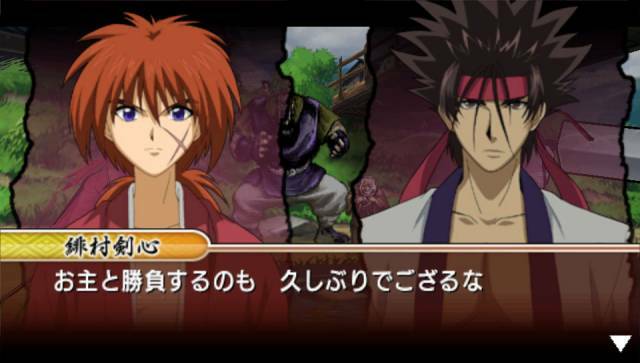 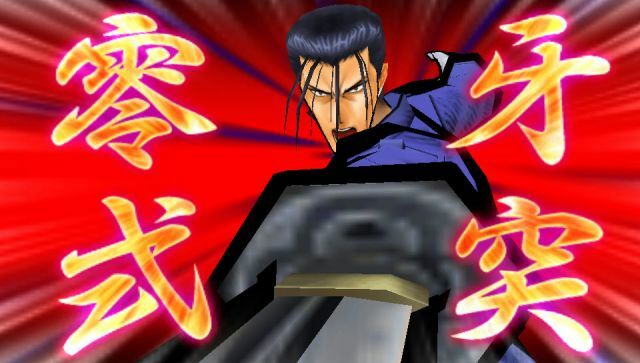 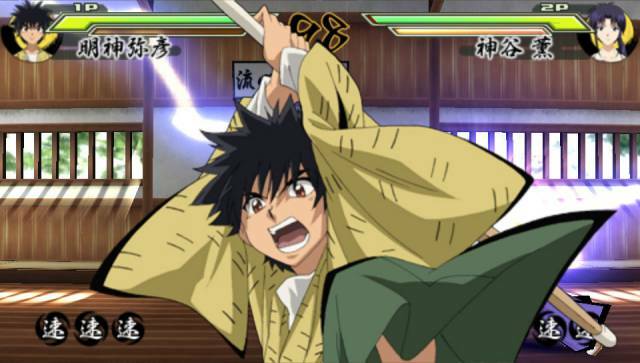 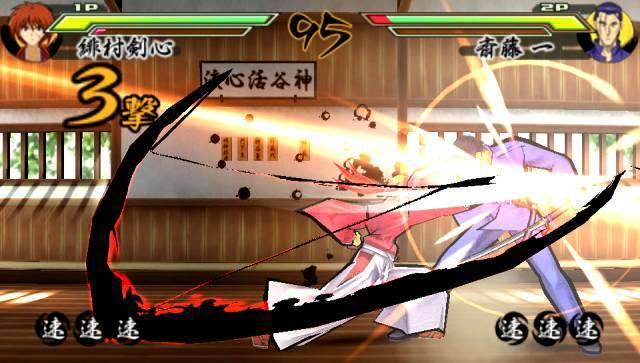 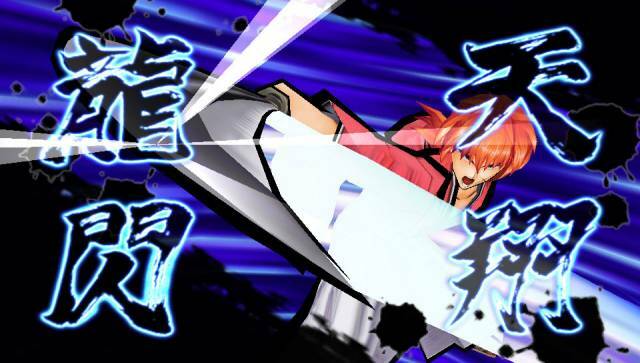 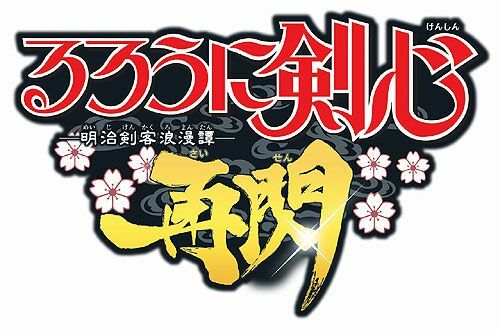 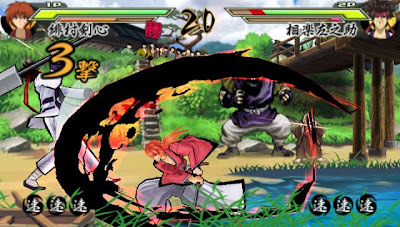 Himura Kenshin, the eponymous vagabond, is back with the whole gang, in this PlayStation Portable-exclusive game released in commemoration of the classic manga/anime's fifteen year anniversary. Commonly known as Rurouni Kenshin or Samurai X for the Western audience, Rurouni Kenshin: Meiji Swordsman Romantic Story (るろうに剣心 -明治剣客浪漫譚- Rurōni Kenshin Meiji Kenkaku Rōmantan) was first published in 1994, with its anime adaptation premiered in 1996. 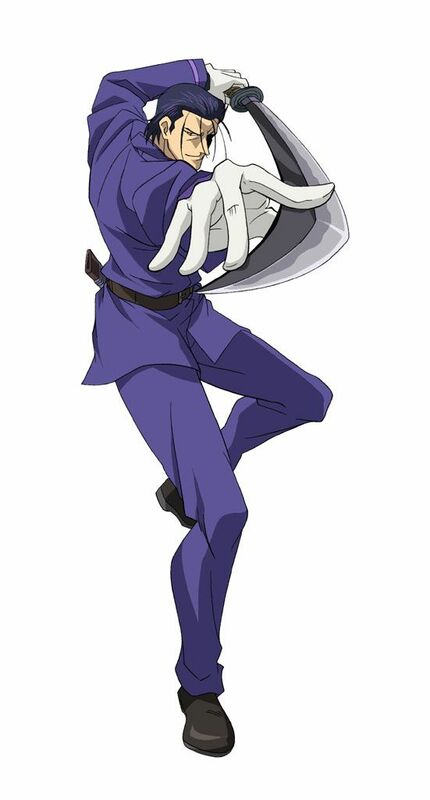 Reaching widespread popularity across the globe, the series was in fact the first to entice me into the anime world. 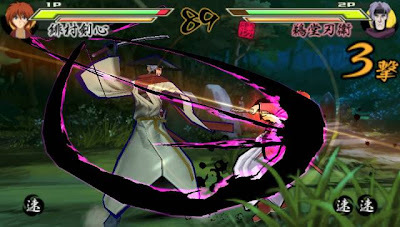 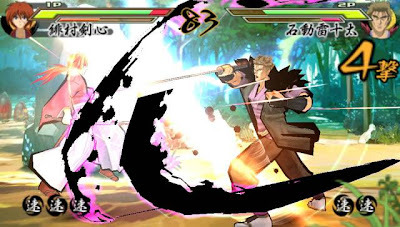 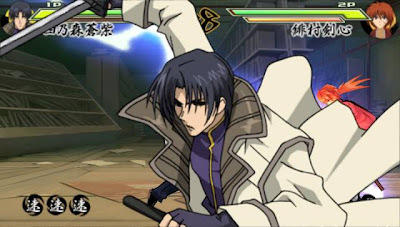 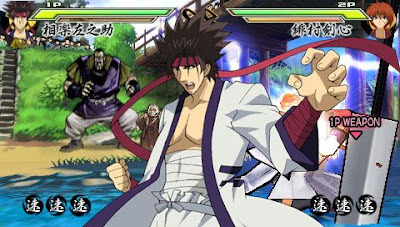 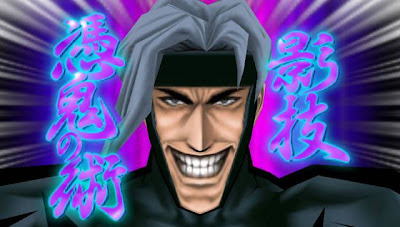 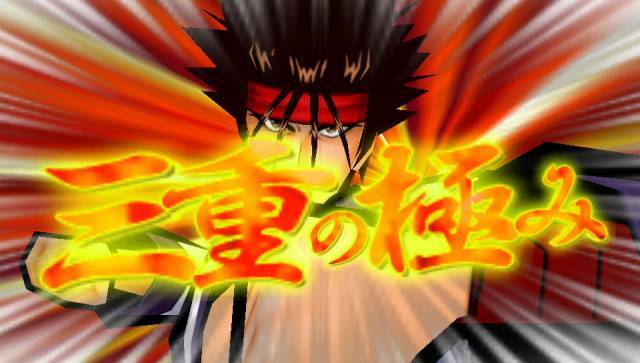 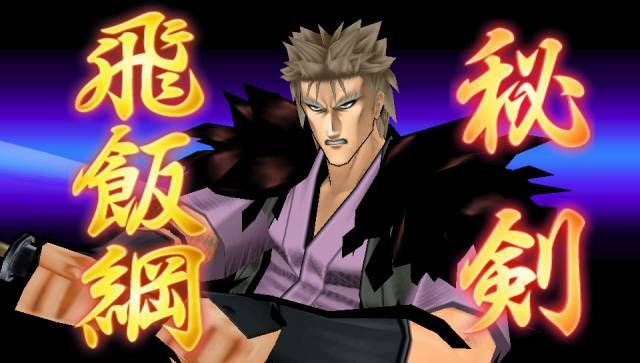 Now fifteen years removed, Bandai Namco is releasing an all-new 2D fighting game based on the classic anime/manga series, to coincide with its fifteen anniversary. 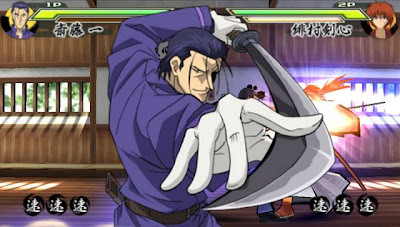 Exclusively released to PlayStation Portable, the game features more than a fair share of your favorite heroes or villains from the series in one-on-one encounters. Hit the jump to check out the trailer to the game. 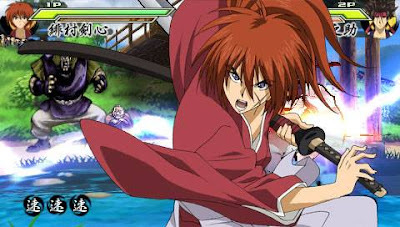 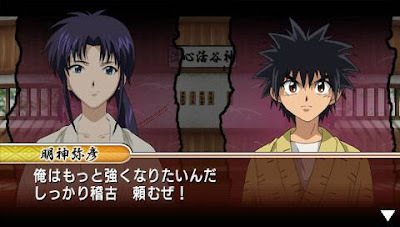 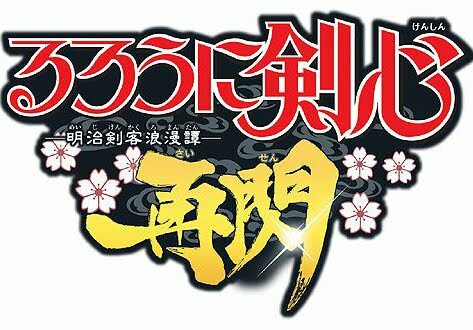 The title has been released in Japan on March 10th and have received warm receptions from most critics and gamers alike. Though it remains unlikely for the title to be receiving a North American release. 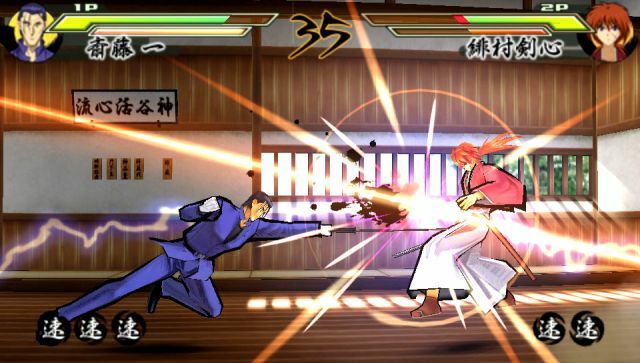 Check out these character-centric concept arts, followed by some screenshots from the game.